When you are on a deadline delays and untimely deliveries can prove extremely costly leaving you in a bad spot. Relying on various suppliers to provide you with your diesel, propane, gasoline, lubricants, methanols and glycols can be tedious and bound to cause disruption. 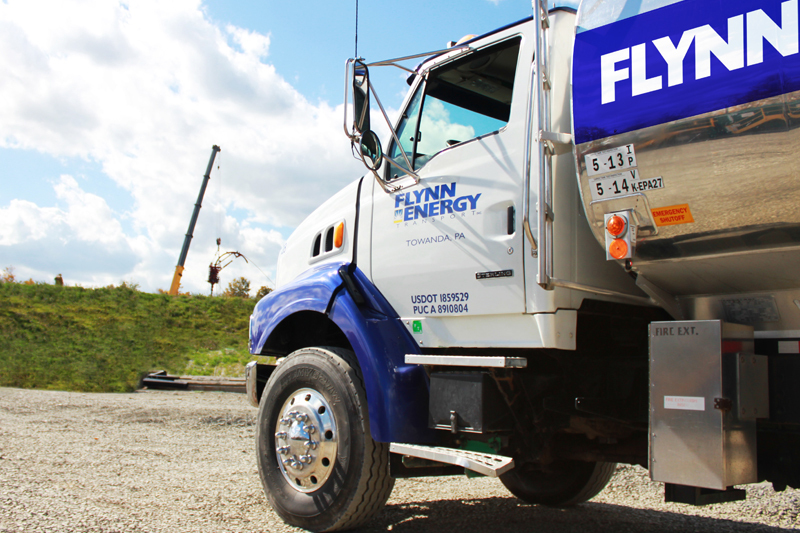 With Flynn Energy you get a one-stop shop provider for all your construction industrial site energy needs from a local company that contributes to the local economy. Flynn Energy works with and delivers bulk fuels to many different types of industries including power plants, pipelines & infrastructure, construction, compressor stations and more. 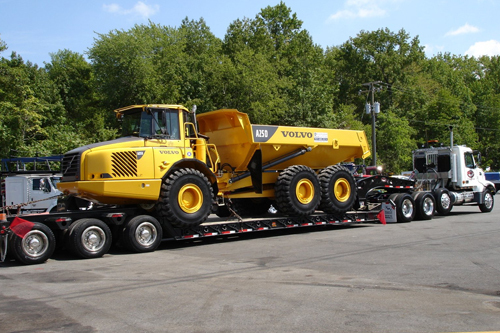 We serve Pennsylvania and New York offering them a variety of site delivery fueling options including On and Off Road Diesel, and gasoline. Flynn Energy takes great pride in offering comprehensive solutions to help your company or operation maintain their machinery and equipment. 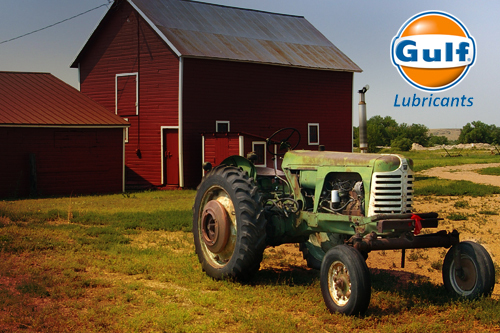 By offering Gulf’s highest quality Lubricant line, we’re able to give you a premium solution for a reasonable cost. Protect your heavy equipment investments today with one of the top lubricant brands on the market. Does your team need on-site propane tanks? 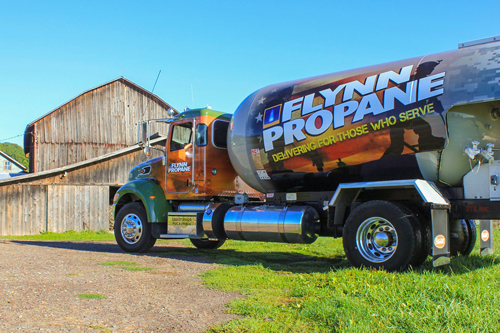 Flynn Propane can be your on-the-spot provider when you’re on a job if you need a tank and/or delivery right to your construction site or industrial plant. Save hassle, time and money by teaming up with Flynn Propane. Moving from one construction site to another? Need full or part-time assistance getting your equipment packed, loaded and safely hauled? We have everything from low boys to flats beds, and wench trucks. We can handle your heavy hauling needs. Call 570-268-3880 to request more information on our hauling services.